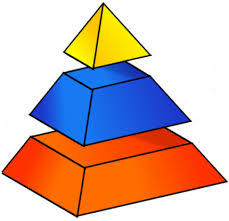 create an seo rank boost backlink Pyramid.. The profiles used are angela style Web 2.0 properties that will sometime contain the full url, and sometimes the anchored keywords....Some will be dofollow, some nofollow... some will have niche relevant content descriptions, some will not....Perfect natural looking links.....Contextual wikis will help index the profiles and will flood the whole pyramid with contextually relevant anchored content....All safely funneled through to the angela profiles....i will deliver your order in 6 days...order now....thank you....¬¬¬¬!!!!!!! !